The Barber Academy National has recently been training with one student that has his eye firmly on the future. 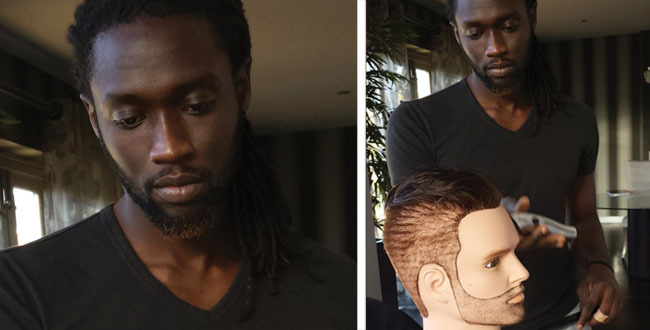 Premier footballer Kenwyne Jones has already mastered early clipper and scissor skills and is looking forward to a future in the craft. 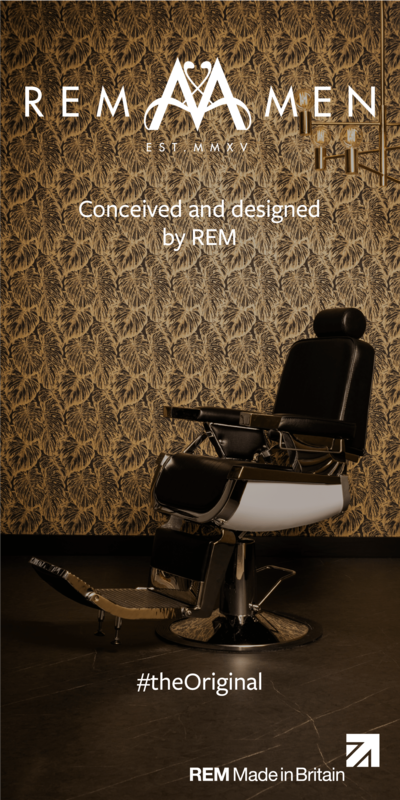 He�ll be playing the beautiful game alongside a more handsome one as his skills progress and says �Debbie Reynolds, Director of Barber Academy National is an amazing teacher and hopefully I can work with her to gain more knowledge.� It�s proof positive that barbering is enjoying improved respect as a career choice. Result! 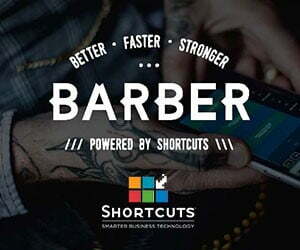 www.barberacademynational.co.uk.